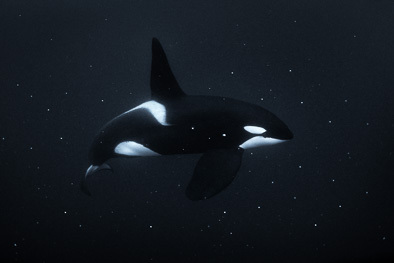 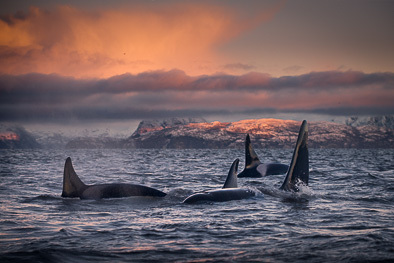 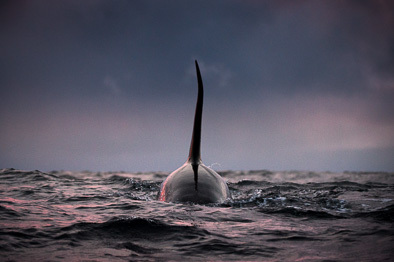 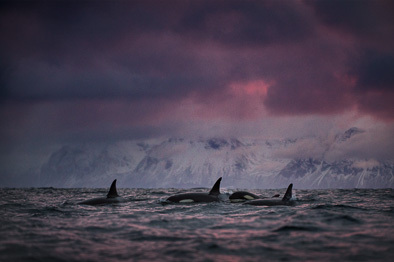 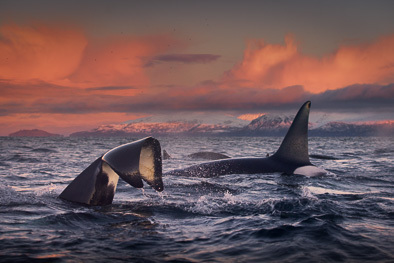 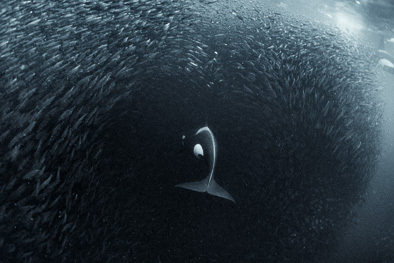 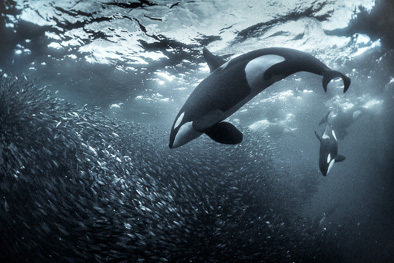 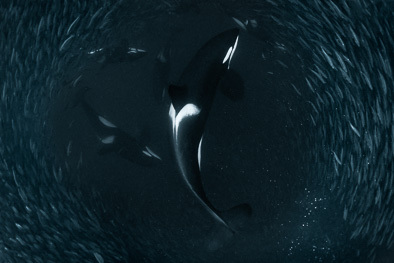 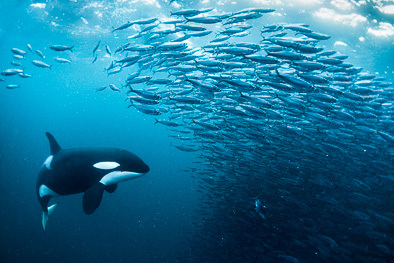 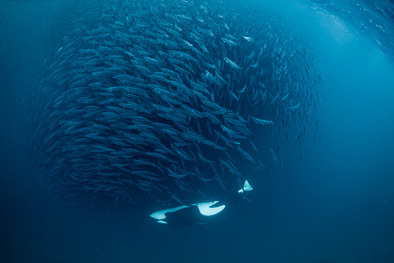 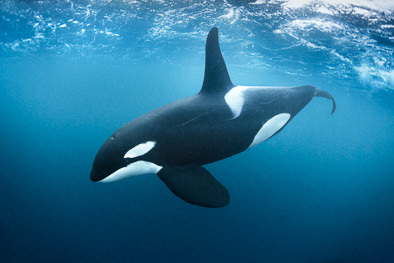 I was freediving, watching this pod of killer whales stunning fish with their tails before eating them. 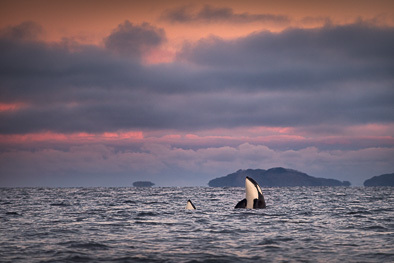 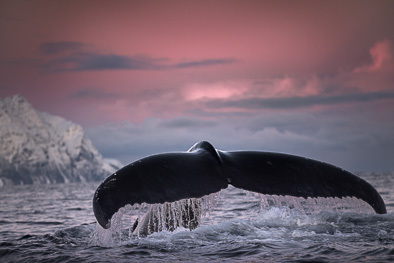 Suddenly, the mood changed as the whales regrouped 50 metres away. 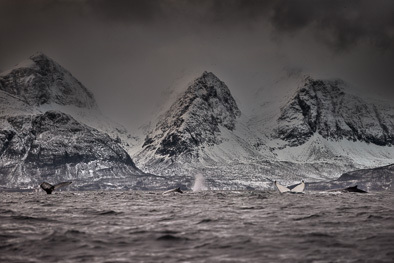 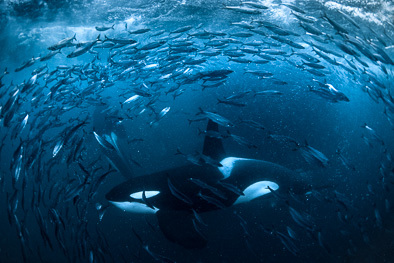 A minute later, they came back in full attack mode, ‘It was the most powerful behaviour I have ever witnessed – an intense, life-changing experience.’ Flying through the baitball at high speed with their mouths open, the killer whales will decimate this shoal of herring.